Today, MBB welcomes Kathy Stewart. 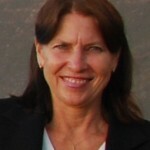 Kathy Stewart was born in South Africa, and she and her husband now live on the Gold Coast, Australia. 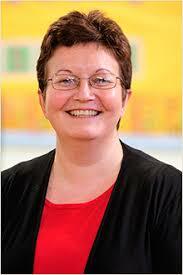 She has published a number of books as well as numerous articles and short stories in magazines and anthologies. Her manuscripts, The Chameleon Factor and Race Against Time, were shortlisted and longlisted respectively for the 2010 Crime Writers Association Debut Dagger Award in the UK. I was born in South Africa and my husband and I now live on the beautiful Gold Coast of Australia. We lived on a farm in South Africa and had a strong connection to the land and the wonderful fauna of the country. We even had leopard living on our farm, which was surprising, as it wasn’t remote. Since I’ve been in Australia, I’ve worked as a freelance editor, picking up on a passion I’ve had all my life. Almost anything. It can be a chance word, a chance encounter, a trip to a foreign place. 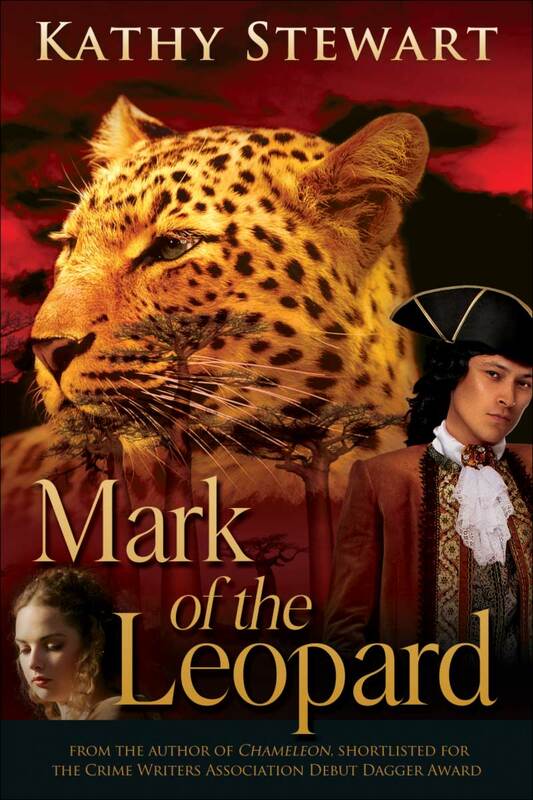 The inspiration for Mark of the Leopard came from a true story I heard from a guy at a barbecue, and also from a writing topic about a cat and Madagascar posted by a friend. Somehow the two just merged in my mind and I saw an instant image of some of my characters. The rest just flowed from there. I felt really compelled to tell this story so giving up when I hit road blocks wasn’t an option. 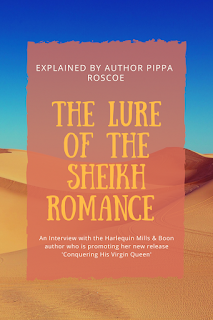 The main obstacles I encountered came from a lack of research or not knowing my characters well enough, so I did more research, which was really enjoyable, and also rewrote certain scenes that I didn’t feel reflected the true nature of some of the characters. Once I’d done that the writing seemed to flow again. Will Castle find his nephew in time? I have written three books in a contemporary crime series, so will publish those, and then work on a contemporary romance, which I hope to have out by mid-2016. It’s provisionally titled River of Love, and is set in Africa and some cities in Europe: Paris, Rome and Venice. I would also like to complete a third in the African history series, but that will only be ready some time in 2017. 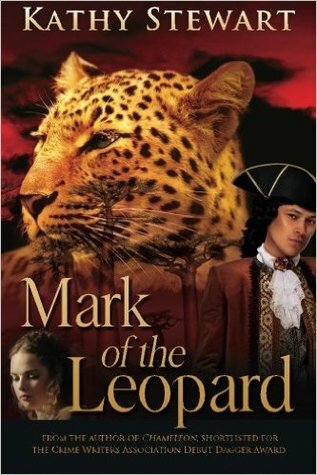 Congratulations on the release Mark of the Leopard! Great interview. Congratulations on the release of your book!